This week, a Washington state court granted the first verdict for a slew of cases concerning the da Vinci Surgical System robots. The jury found that the robot’s creators, Intuitive Surgical, was not liable for the death of a surgery patient who succumbed to complications of a robot assisted prostatectomy. 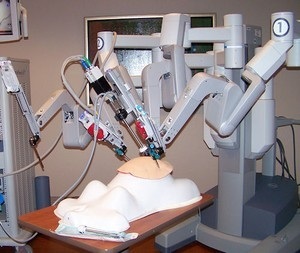 These robots, part of a $2.2 billion dollar industry, have allegedly resulted in patient injury and death. This case was the first of approximately thirty that are currently working their way through the courts with many, many more sitting on the sidelines that may settle before suit is ever filed. 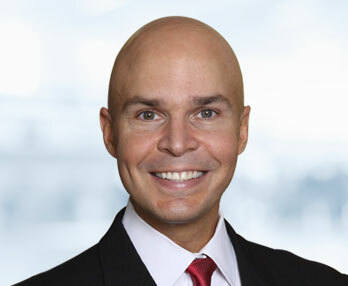 The plaintiff settled for an undisclosed amount with his doctor, and then sued Intuitive Surgical. Plaintiffs alleged that Intuitive failed to properly instruct the robot’s handler, and that they also failed to inform of the potential dangers. The doctor, who had performed a hundred successful traditional prostatectomies, was only trained for a single day and performed two supervised surgeries before being cleared to work on his own. Let’s put it this way: would you ever allow this doctor to use the da Vinci on you if you knew that? The answer? Of course not. Intuitive agreed with the plaintiffs on the doctor’s negligence and claimed he never should have used the da Vinci system on the particular patient due to his obesity. Officially, however, Intuitive had suggested only using simple procedures with highly compatible patients. The company also stated that the traumatic injuries that resulted in the decedant’s unfortunate end occurred after the machine was shut off. Ultimately, the jury agreed.